Earth Day is one of the only holidays that instead of purchasing items or making a massive amount of food, you are encouraged to take a deep look into your consumption habits, and figure out ways that you can better serve the environment. We are surrounded by modern day conveniences, like fast food, running water, and electricity that we often take for granted without knowing just how much of a footprint we are leaving on the planet. These events listed will not only inform you about these and other concerns but can also, through your direct involvement, help clean things up locally so we can make Beijing and this planet a better place to live in. All ages. This Earth Day, One Percent for the Planet, Patagonia, Gung Ho! 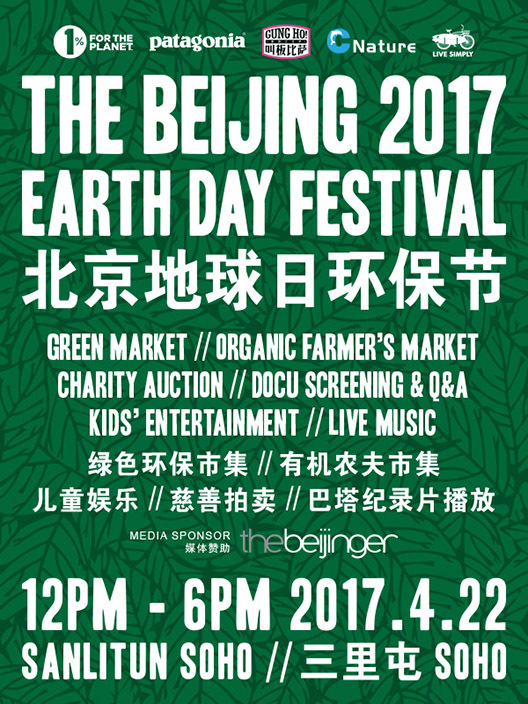 Pizza, C Nature and Live Simply are presenting the second annual Beijing Earth Day Festival, to help gain some exposure for the many environmental programs in Beijing. Going down at Sanlitun SOHO this Saturday, this festival will bring together a Green Market organized by C Nature, featuring lots of handmade and environmentally friendly goods, along with Live Simply’s organic farmer’s market. There will also be stands exhibiting the environmental work of their Green Project partners, doing great things to help improve awareness in Beijing and China. Free. 12-6pm. Sanlitun Soho. All ages. 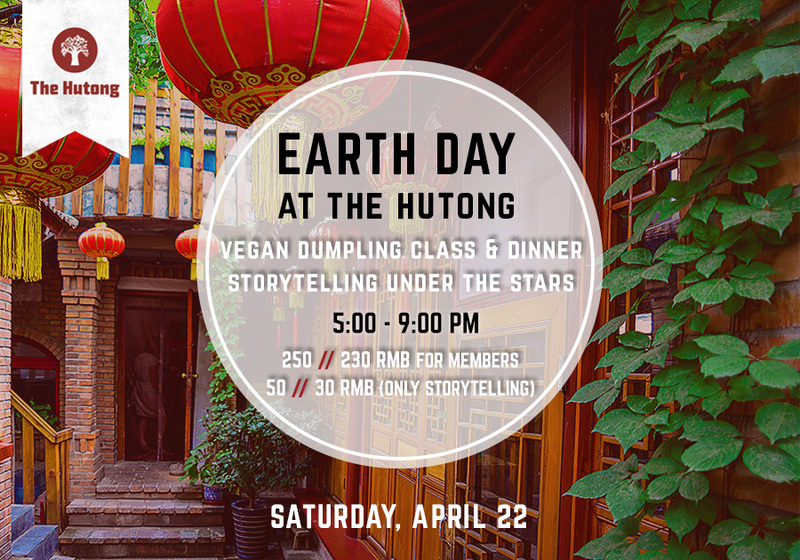 Celebrate Earth Day with The Hutong this year while taking part in their scrumptious vegan dumpling feast, followed by an unplugged storytelling time on their gorgeous rooftop terrace. It will be an hour of unplugged fun, so please put your smart devices in the off position, and light a candle for an evening of pure “clean” fun. Representatives from environmentally focused NGOs will be sharing short stories about the environment, but they encourage everyone to come with a story or song to share about our planet and why it’s worth protecting. RMB 250, RMB 230 for members (Only storytelling: RMB 50, RMB 30 for members). 5-8pm. The Hutong. (6404 3355, thehutong.com). All ages. 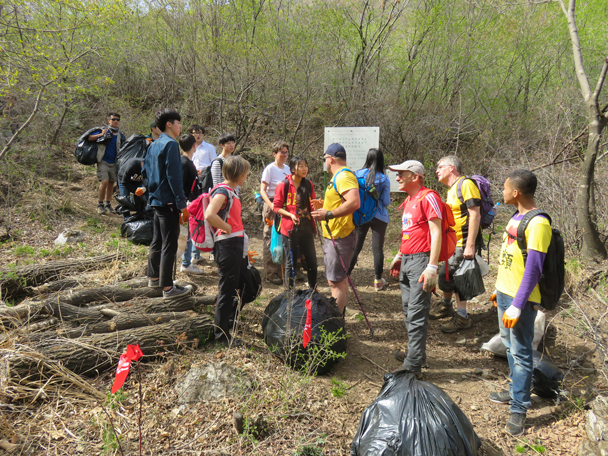 Every year, Beijing Hikers get together and give back to the spot that serves as the location to a majority of their excursions. The west side of the Great Wall, known as the Jiankou Wall, has been spoiled by a build-up of trash left by careless campers and hikers. Through this day trip, they will be attempting to collect as much garbage as they can hold to help restore this trail to its former glory. The hike is also being run at cost, as long as everyone helps out with the cleanup. This is perfect for those of you who have yet to experience this side of the wall and feel like doing your part in keeping this landmark beautiful. RMB 200. 8am-6pm. Beijing Hikers. (6432 2786, www.beijinghikers.com). All ages. Join the folks at Global Environmental Institute (GEI) and the Beijing Energy Network (BEN) for a fun afternoon in celebrating our planet with a wonderful selection of kid activities, local food and drink, and a “coffeehouse” of environmental speakers as they share various environmental issues facing our city and the Earth as a whole. Free. 2-6pm. The Bookworm. (6586 9507). All ages. 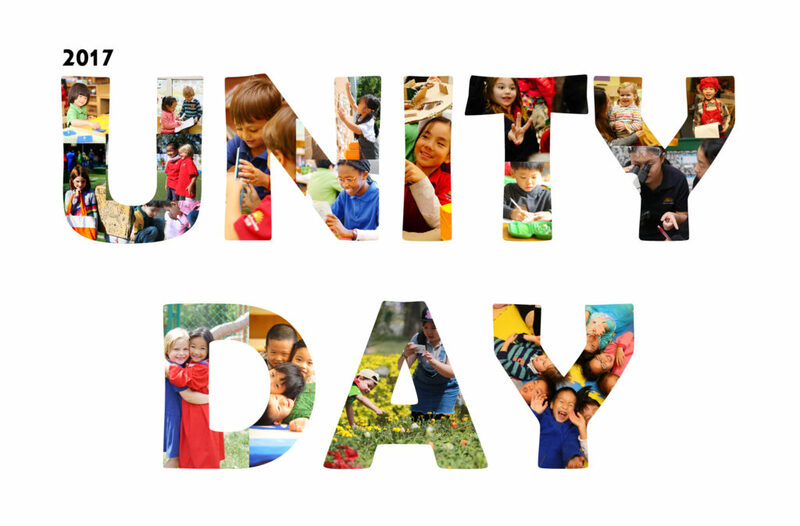 Join Daystar Academy and Ivy Schools as they celebrate their second annual Unity Day. The event, which also takes place on Earth Day this year, promises to be both fun-filled and meaningful with game booths, delicious food from both Daystar’s signature sustainable food program, music and entertainment, sports activities, and much more. Entrance is free, but proceeds from game participation and items sold will go towards helping the environment. So be sure not to miss this fun opportunity. Free. 10am-3pm. Daystar Academy (Beigao Campus). (186 0120 6155, jaw@daystarchina.cn). All ages. 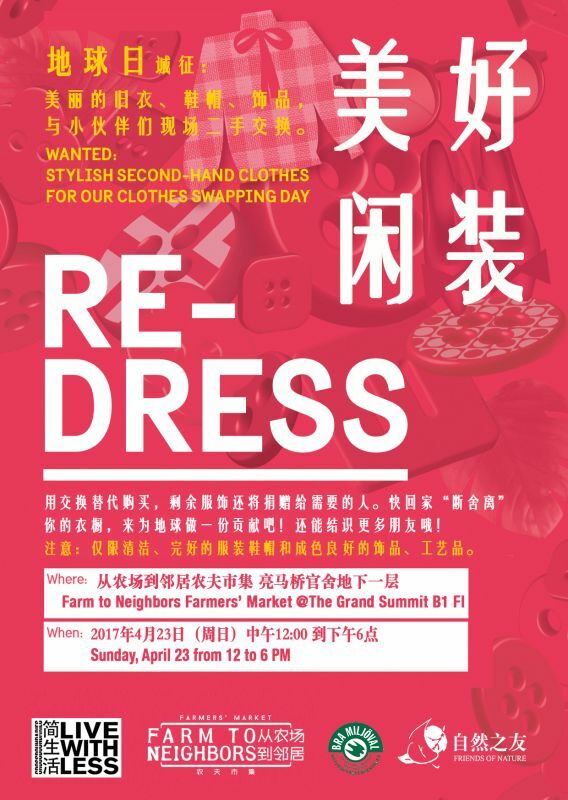 Check out Re-dress at the Farm to Neighbors Market this Sunday to get your hands on some fashionable second hand threads. Clean, and well cared for clothes of all styles and for all age groups will be swapped around to showcase the importance of recycling, and that’s something that will never go out of style. Make sure you register here first if you are planning to attend with your second hand clothes, so they know exactly what you will be bringing. Free. 12-6pm. The Grand Summit.